The study has been designed for “maximum crash safety including the battery." Volkswagen is dead serious about its future electric plans. 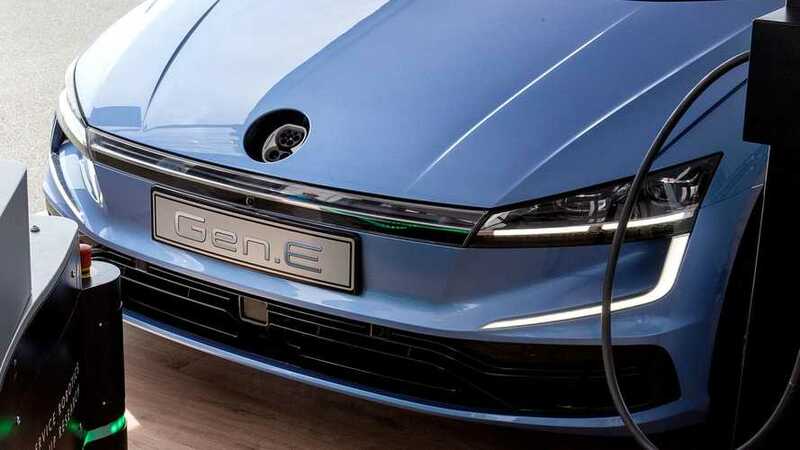 The automaker wants to re-position itself as a leader in the hybrid and EV segment and is working, alone or in cooperation with other companies, on several green projects. 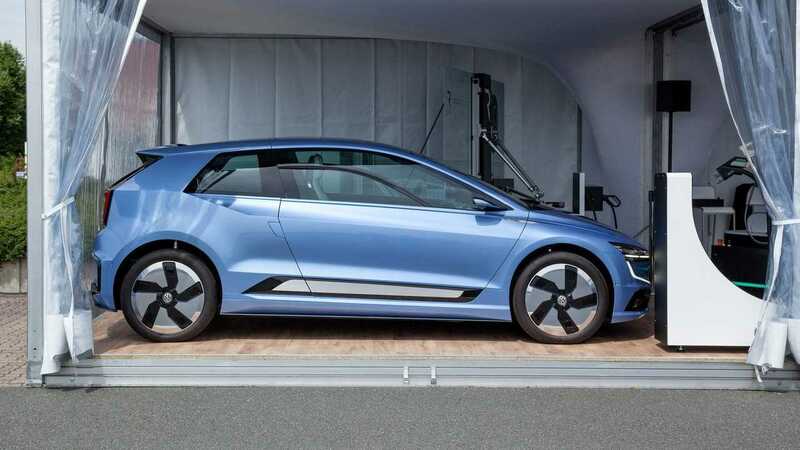 In an otherwise boring press release highlighting the marque’s recent developments, Volkswagen has quietly presented the Gen.E research prototype – a vehicle that is telling us a lot about the brand’s electric future and could be previewing the next generation Golf. 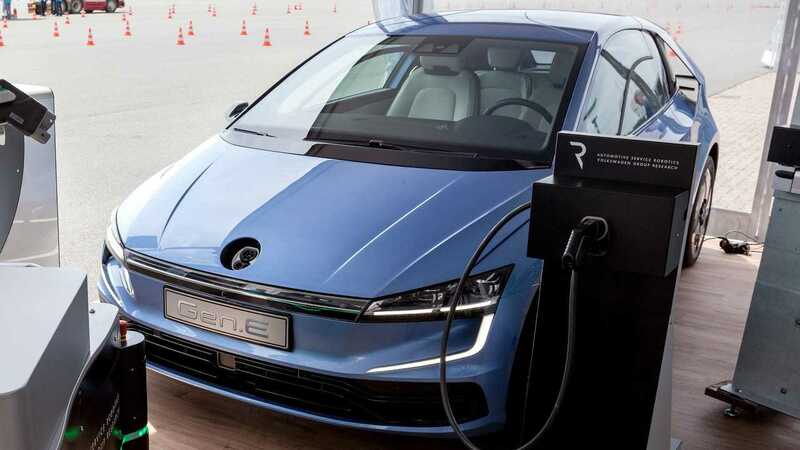 Back to the Gen.E concept, it has C-shaped LED daytime running lights that are similar in shape and size to the DRLs of the current Golf E, where they are incorporated into the lower part of the bumper. In the prototype, the light signature in the bumper forms a C with the light signature of the headlight. 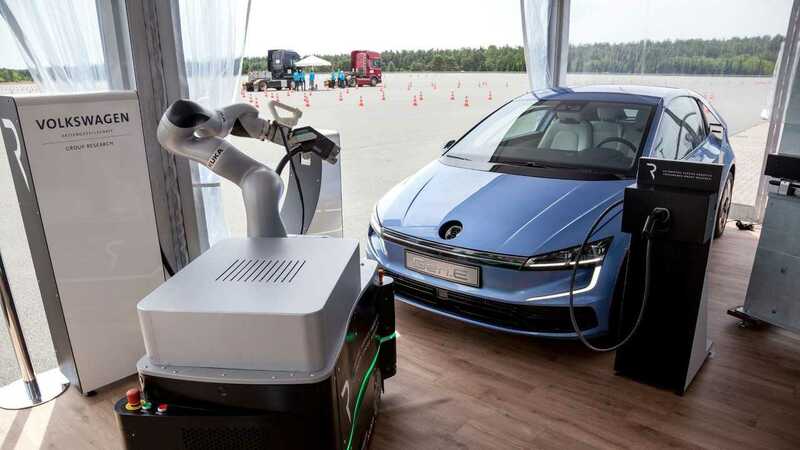 The lower part of the bumper here is home of several radars, while a camera is located on the windshield - most likely used for semi-autonomous functions. Moving further back, we noticed the prototype has gullwing doors and flush door handles, giving slight advantages to the aerodynamics. Another interesting detail is the wing on the rear quarter panel that attaches to the roof. Basically, the B-pillar together with the boot lid wing forms a massive spoiler for optimized air flow.